Parking at the college is controlled by West Park. One Semester (14-week period): $250.92 (including taxes). There is no refund if the contract is terminated early. The hours of this parking facility are Monday to Friday, 7:30 am – 8:30 pm. Key fobs are available for a $100.00 refundable deposit. This will give you access to the lot 24/7. Should you be interested in signing-up, please complete one of the application forms below and e-mail it to [email protected]. If you have any questions, please contact West Park directly at (604) 669-7275 and one of their Guest Services Representatives will be happy to assist you. How do I get around on Vancouver transit? Translink’s bus routes connect directly with the SkyTrain and SeaBus right at the stations. Buses operate seven days a week. 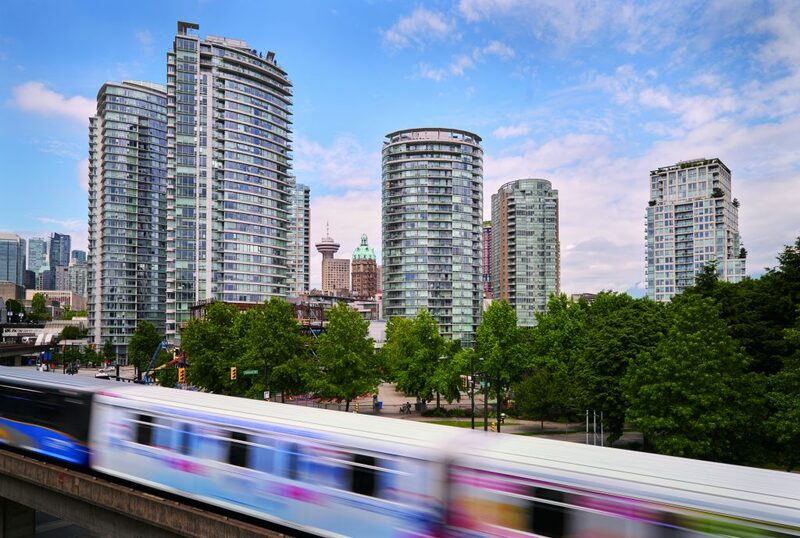 Check Translink to plan your trip. SkyTrains run across the Metro Vancouver region, including to and from Vancouver, Burnaby, New Westminster, Richmond, Vancouver Airport and Surrey. The SkyTrain provides daily service every two to five minutes but does not run throughout the night. The SeaBus is a passenger-only ferry that travels between Vancouver and North Vancouver. The SeaBus links with the SkyTrain and buses in downtown Vancouver at the Waterfront Station. It operates daily every 15 to 30 minutes. Bikes are welcome on the SeaBus. For more information on bus routes, schedules, and more, contact Translink Information at 604-953-3333 (6:30 a.m. to 11:30 p.m.) or online at www.translink.bc.ca. All Columbia College students must pay adult fares on transit (even if you are under 19 years of age) unless you are a full-time high school student, in which case you can obtain an orange concession card. Compass is a reloadable fare card that works everywhere on transit in Metro Vancouver. It’s convenient, easy to use, safe, and secure. Now you can load fare products onto one card and tap your way across the system. Click here for more information about Compass cards. Compass Vending Machines accept cash, credit, and debit. Online payment and AutoLoad enrollment can be done with Visa, Mastercard, Visa Debit, and Debit Mastercard. It can take up to two hours for your Compass product to be available for use. If you purchase fare products at a CVM, they’ll be available for use immediately.